Class begins March 1st, 2006 and runs for approximately six weeks. 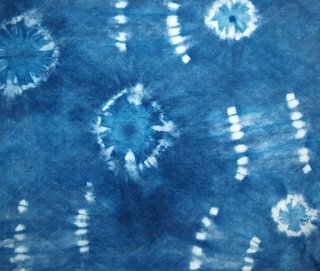 One lesson will be given each week on the History of Indigo, Starting a Vat, Maintaining a Vat, Indigo Dyed Textile Care, and much more. We will use several types of indigo vats, with the fermentation vat being optional.